Former Rangers midfielder Alex Rae is expecting Glen Kamara to be a long term project for Steven Gerrard to work on at Ibrox. 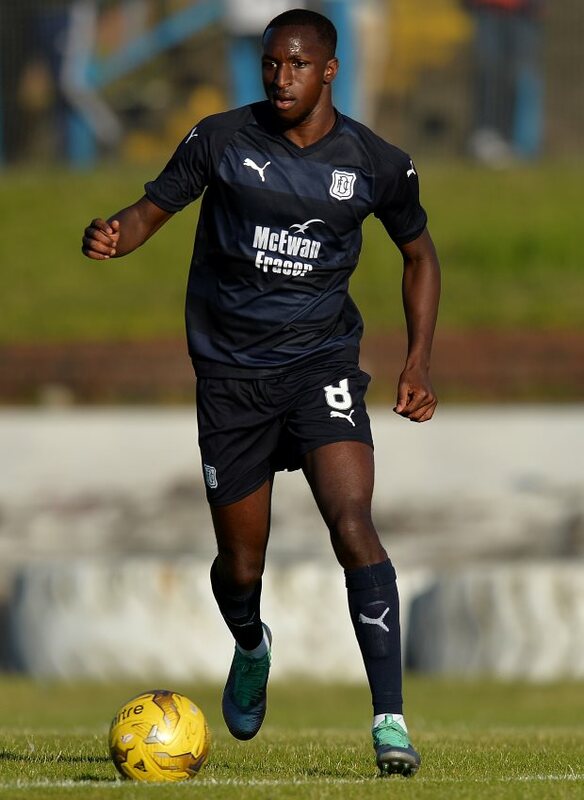 Kamara, who came through the youth ranks at Arsenal, had agreed to join Rangers at the end of the season when his contract at Dundee ran out, penning a pre-contractual agreement. But Dundee were keen to earn a fee for Kamara in January and the midfielder slipped through the door at Ibrox before the transfer window slammed shut on Thursday night. Rae sees talent in Kamara and believes signing the midfielder was worth the punt for the Gers, but the ex-Rangers man insists that the Finn is a longer term project as a player. "Steven Gerrard saw potential and will want to develop that", Rae was quoted as saying by the Evening Times. "He has clearly seen the boy can play football. He is one for the longer term. "It isn’t going to bankrupt Rangers if it doesn’t work out. He hasn’t cost a fortune. "Does he have the drive, the character, the ability to grab a game by the scruff of the neck? "How he does depends on where he goes in terms of his temperament. "Time will tell whether this boy can do it." Kamara managed one senior team appearance for Arsenal, turning out for the Gunners under Arsene Wenger in a League Cup meeting with Sheffield Wednesday in 2015.